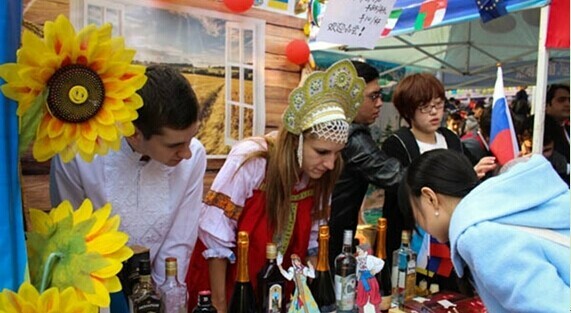 From Nov. 22nd to Nov. 23rd,the 10th Luojia Autumn International Cultural Festival was held in Meiyuan, Wuhan University. 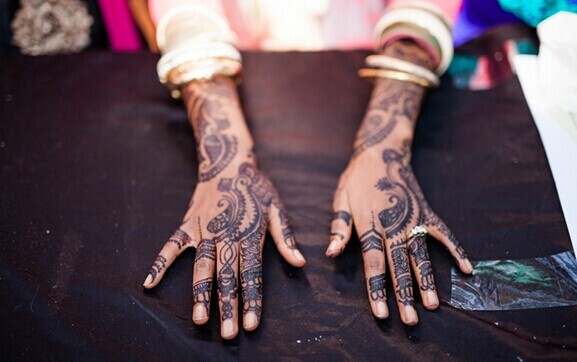 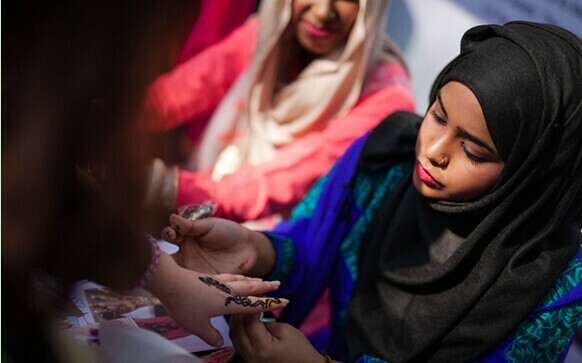 This year’s theme was “Diversity and Harmony, Interaction and Integration”. 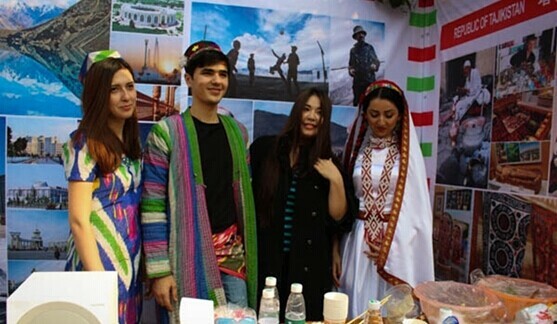 International students from 44 countries and regions put up booths to exhibit and sell traditional food and crafts endemic to their own cultures. 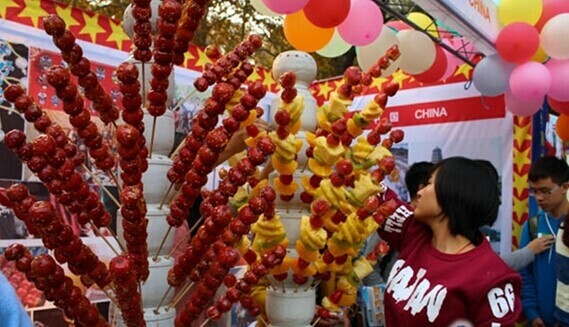 This year celebrates the 10th anniversary of Wuhan University’s Autumn Cultural Festival. 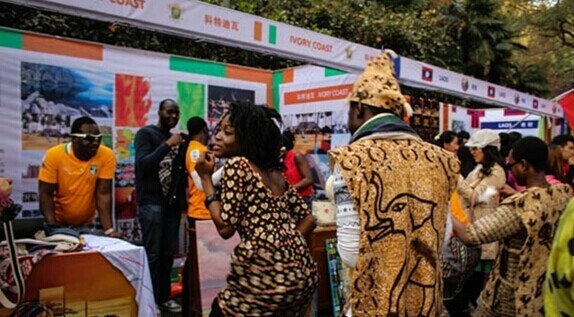 Founded in 2004, the event aimed at enhancing the mutual understanding between students coming from different cultural backgrounds, with the international students as the major body and international cultural exchange as the main theme. 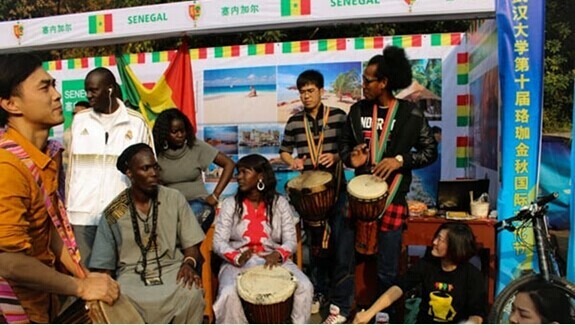 It has long become a distinctive brand in terms of campus activity in Wuhan University and an important event for international students. 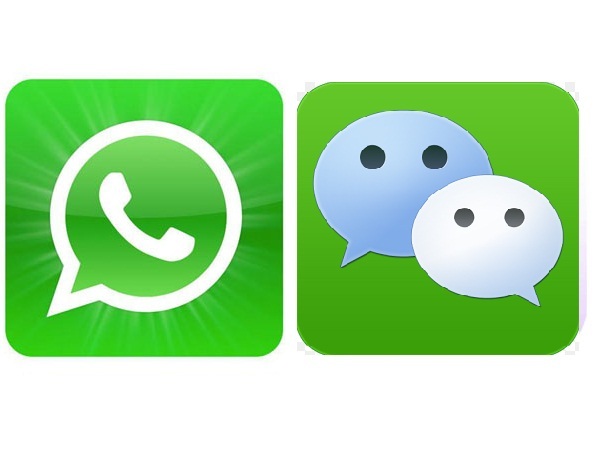 In 2009, it was appointed a major provincial level exchange program by the municipal government of Hubei. 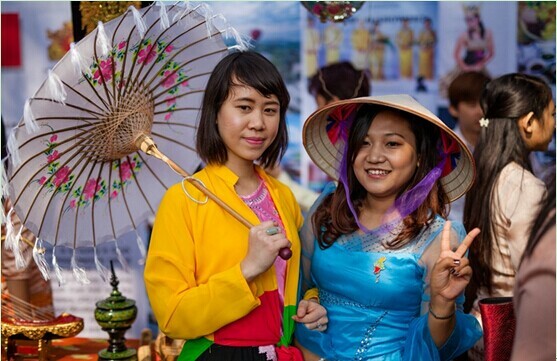 For more pictures of 2014 International Cultural Festival at Wuhan University, please click "here".